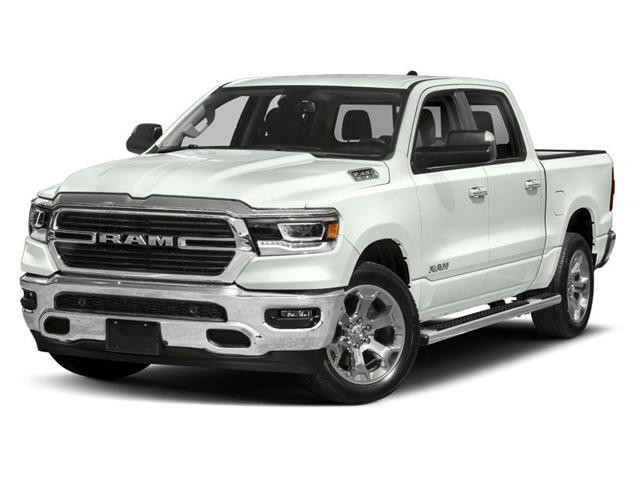 May is the Month of the Ram! 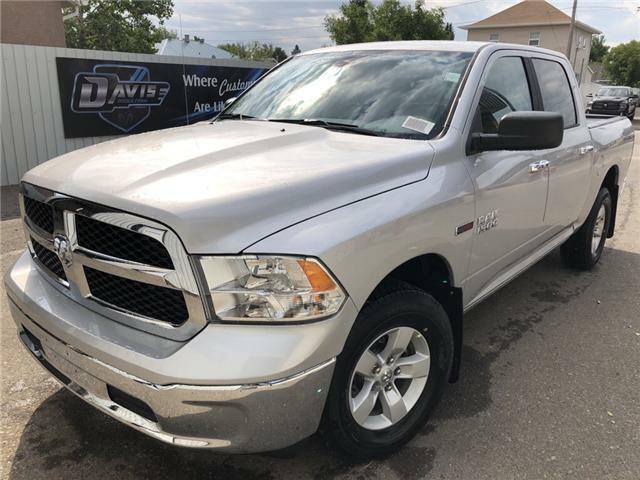 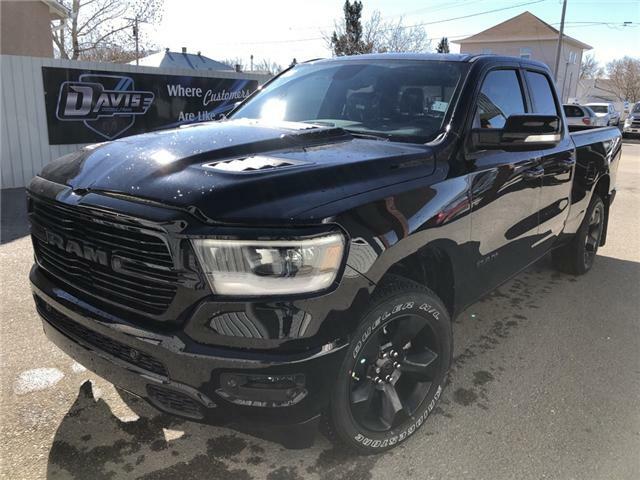 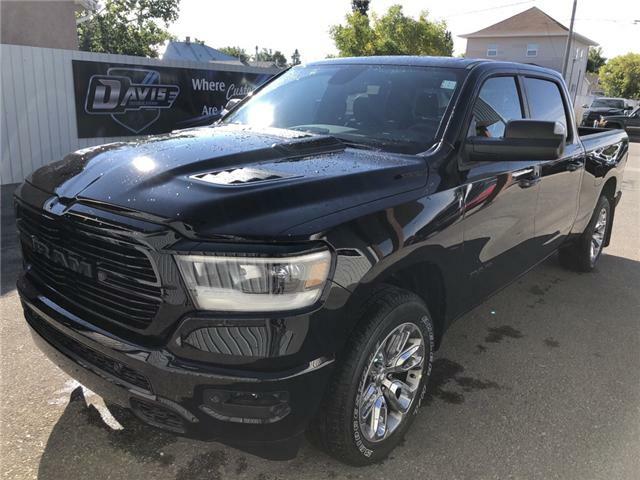 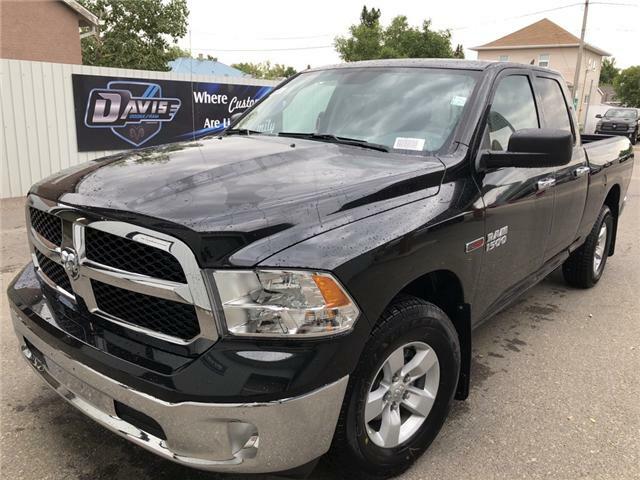 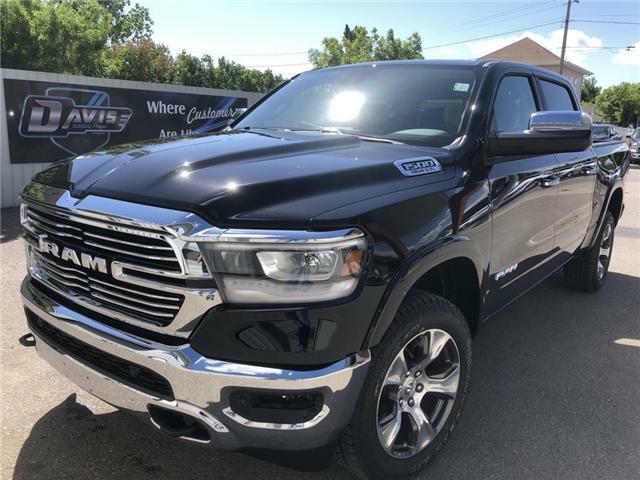 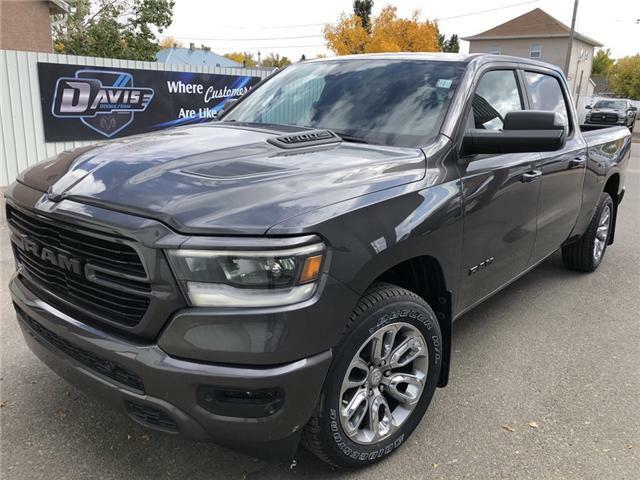 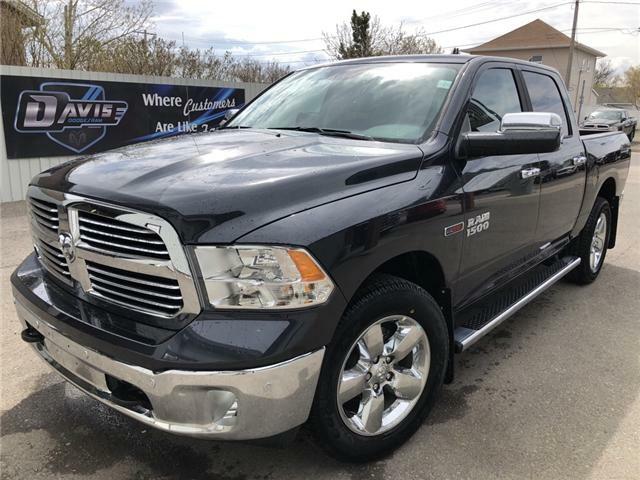 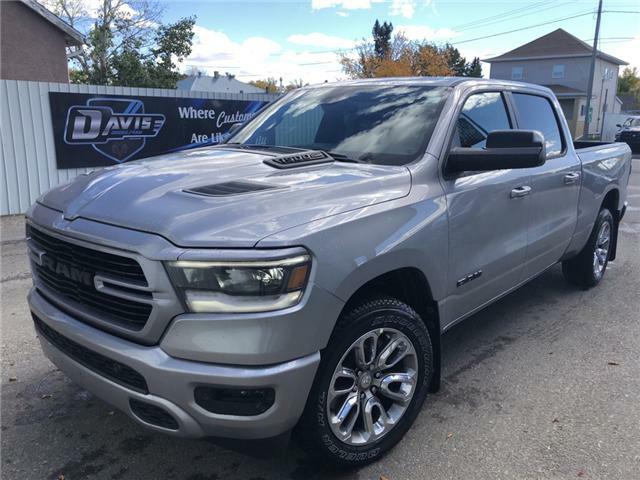 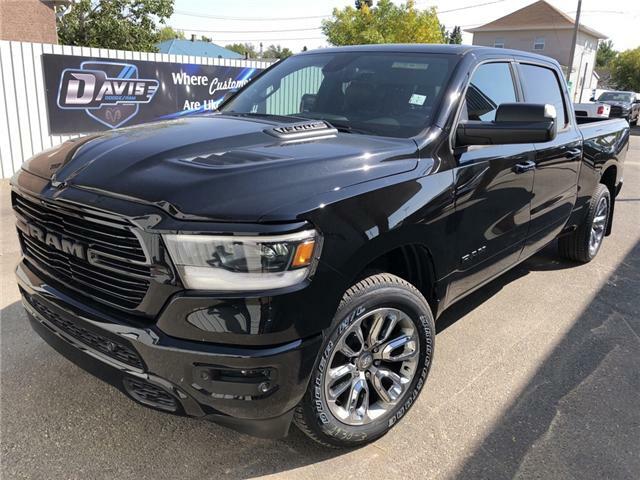 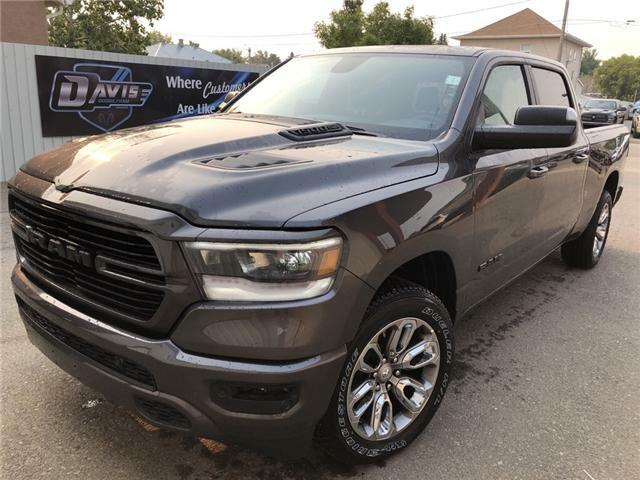 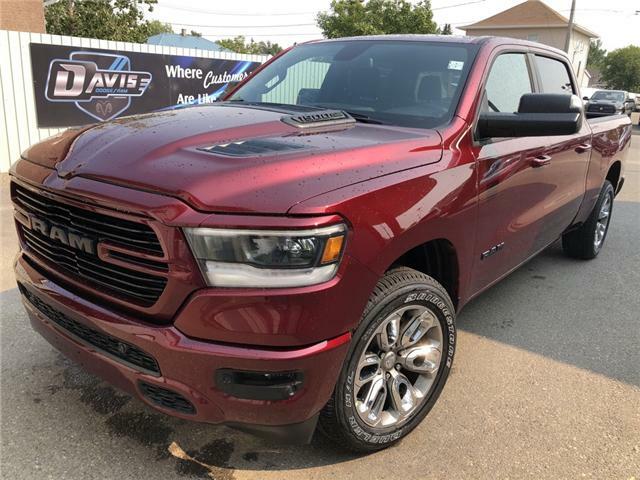 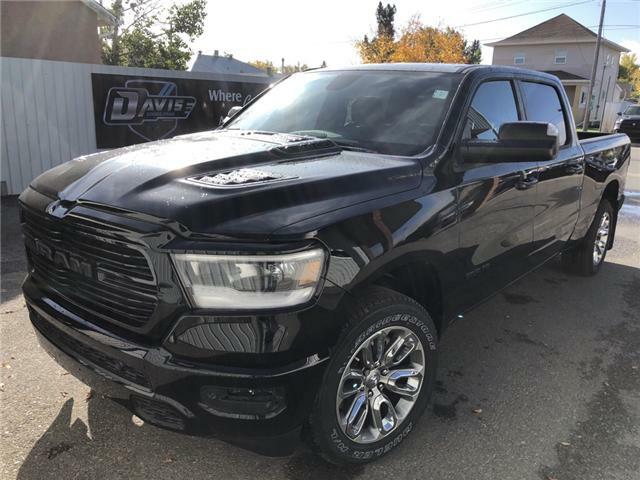 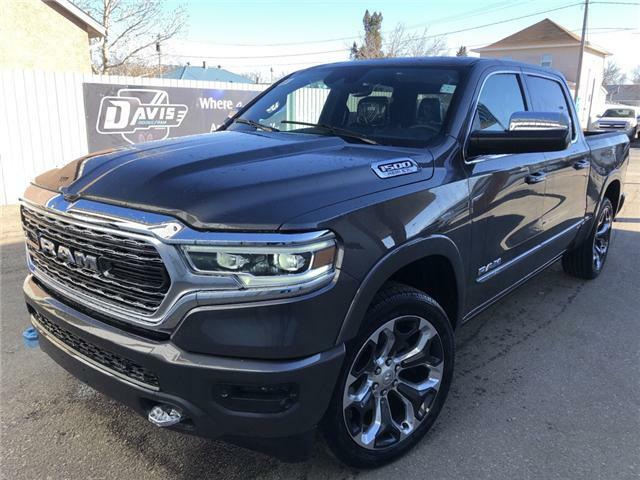 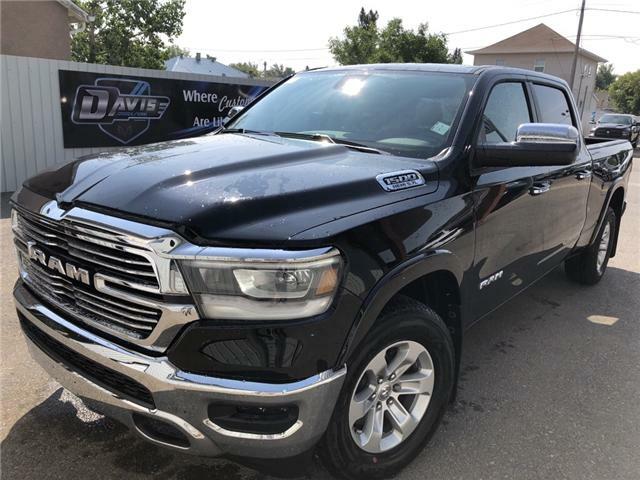 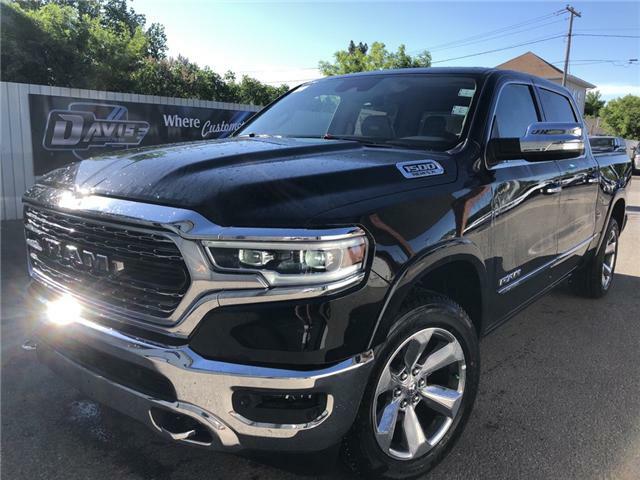 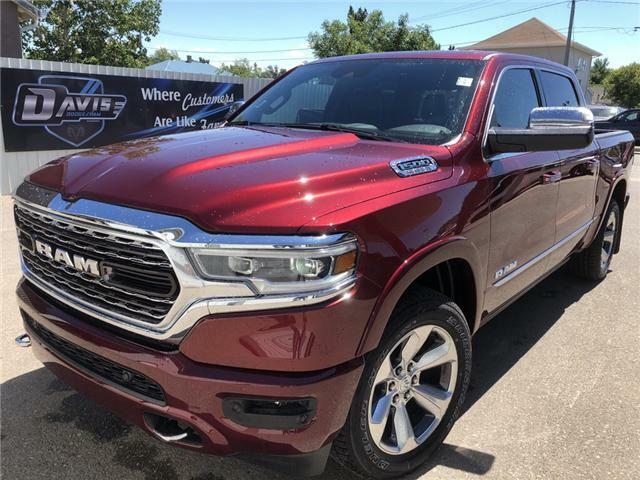 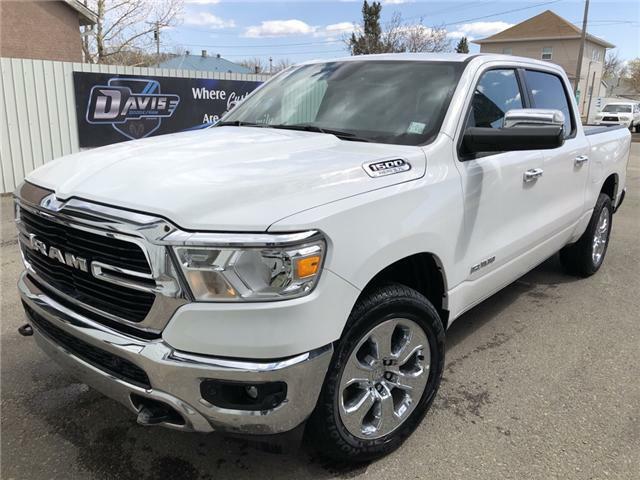 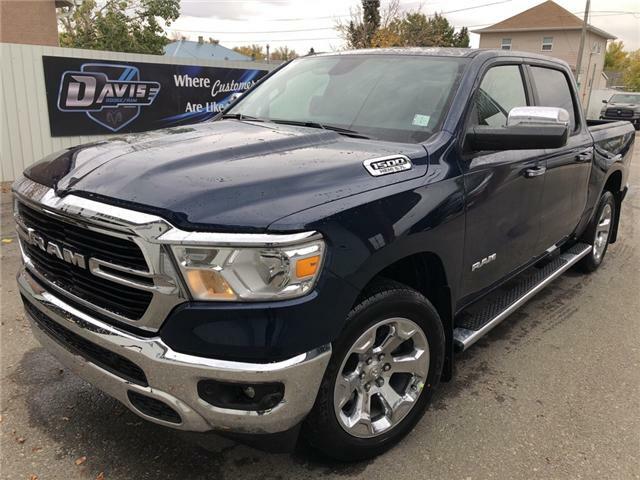 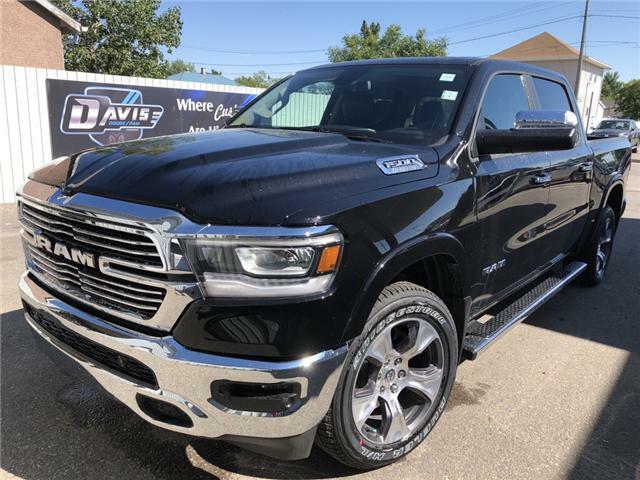 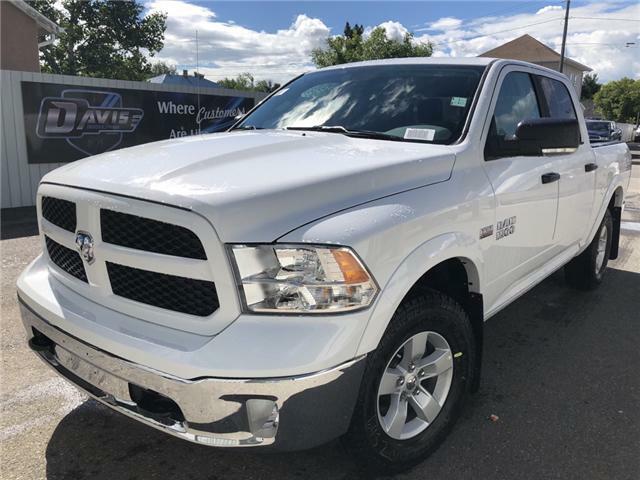 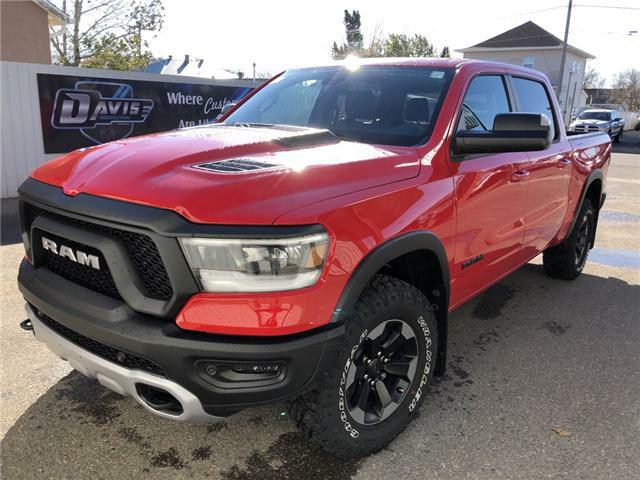 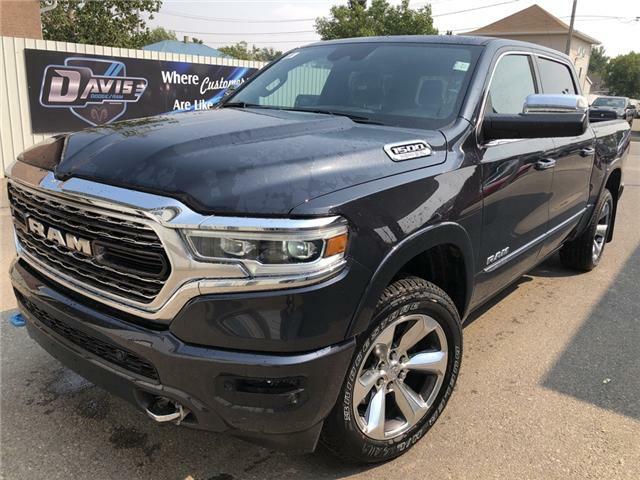 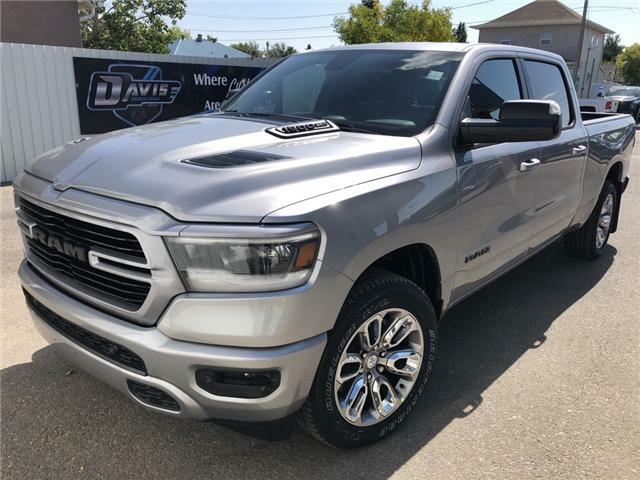 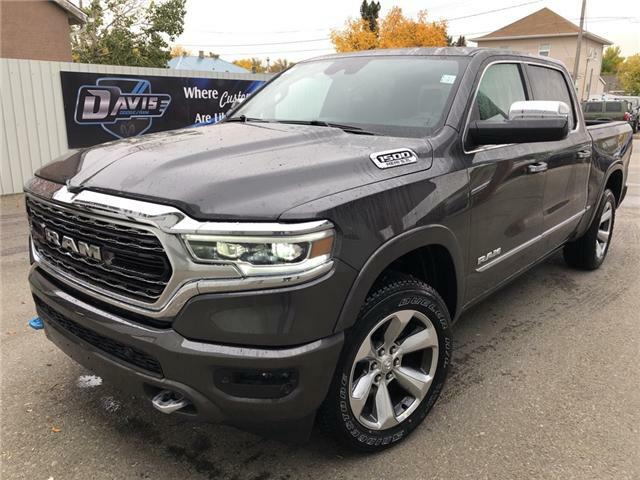 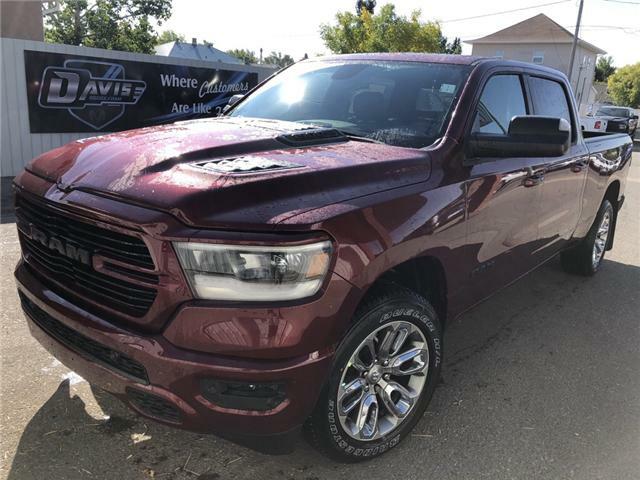 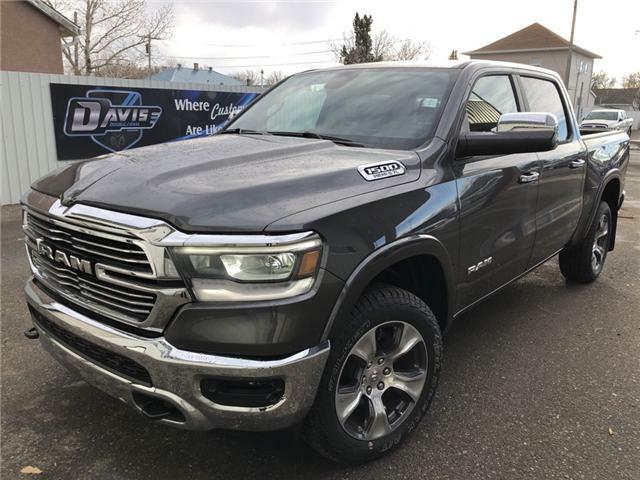 You don't want to miss the BIGGEST deal of the year with Davis Dodge in Fort Macleod! 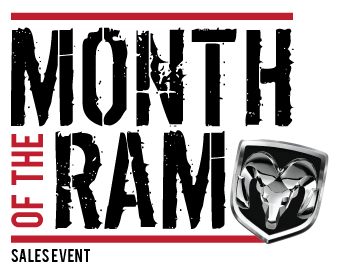 We are now offering up to 25% off a brand new Ram 1500, savings of up to $17,600 in discount off a new truck! 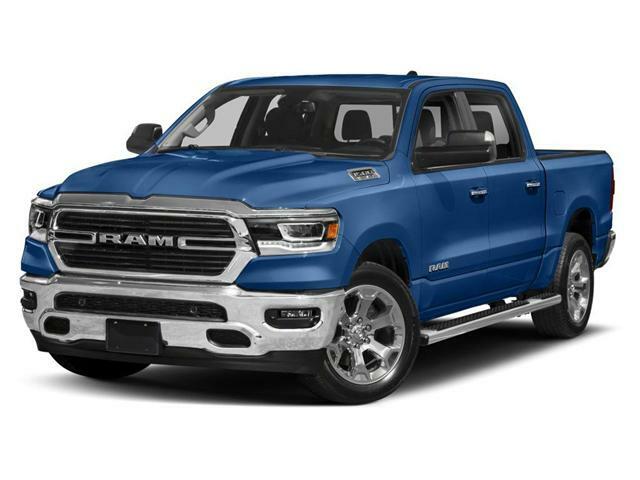 This offer is around for a limited time only, so don't delay!